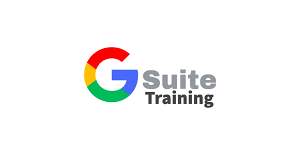 Google's G Suite for Education is a powerful tool for the classroom and Grand Valley Local School, but if you don't know how to harness the power of G Suite. Then you are missing out. To the right are some awesome links to YouTube videos videos are many of the great apps of G Suite. The videos are produced by Tyler Tarver of Tarver Academy, and are funny, entertaining and educational.